We are smack bang in the middle of bridal season and I can't even tell you the amount brides I've had already and I still have to come. I think out of all the jobs I do in terms of make-up there is nothing more satisfying then being apart of a girls happily ever after. I love everything about it, theres just so much excitement and happiness in the air which makes my job a whole lot easier and more enjoyable. I think the make-up artist has the most invasive job out of them all, you are so within the brides personal space you can literally feel the nerves bouncing of her, so it is our job as make-up artists to make the bride feel as relaxed and at ease as we possibly can from the time she has her trial to the time she is sat half excited half nervous in that chair with you the day of her wedding. For the Bride, my advice would be to find someone you connect with as well as someone who can paint your face. The morning of your wedding is so important, it's the start of everything and you don't want someone sharing the morning with you that doesn't actually want to be there. Good vibes only please! 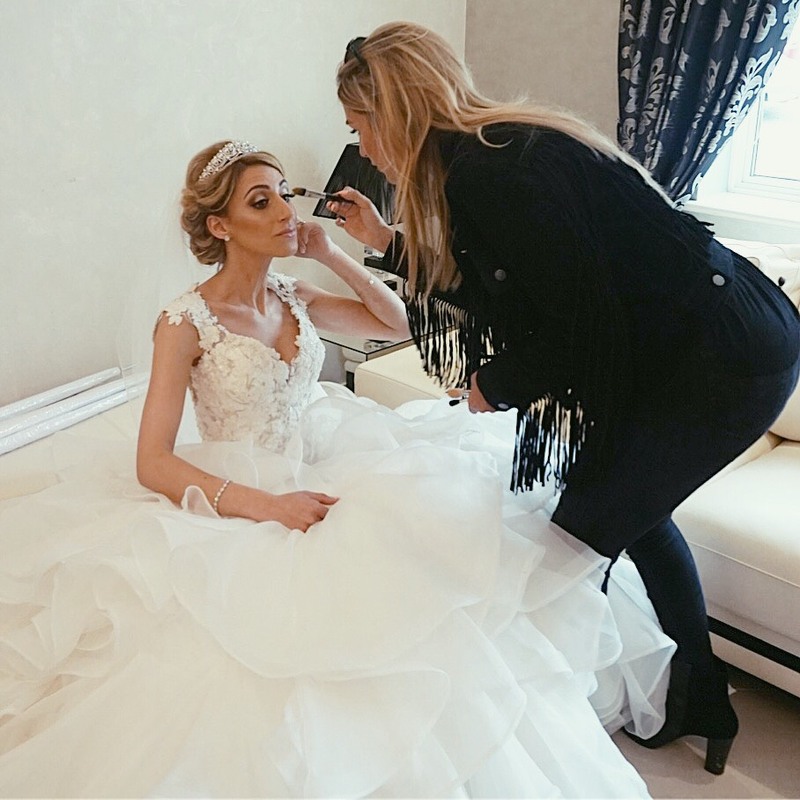 With a good eleven years worth of bridal experience behind me I'm here to tell you, from experience , my top tips to keeping you calm through the build up to your big day and making sure you yourself are bridal beauty pro by the end of this blog post. BOOK YOUR TRAIL SOON AS POSSIBLE! 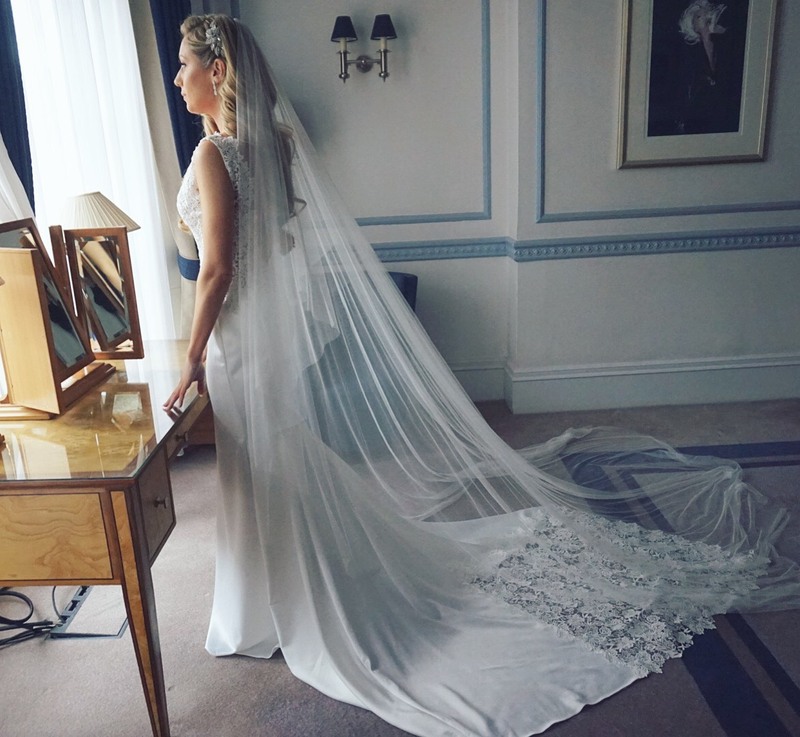 Make-up is one of the main focuses of a wedding now, there is nothing more disheartening then emailing your favourite make-up artist that you've been following on Instagram forever only to find out you're a little to late and there already booked. 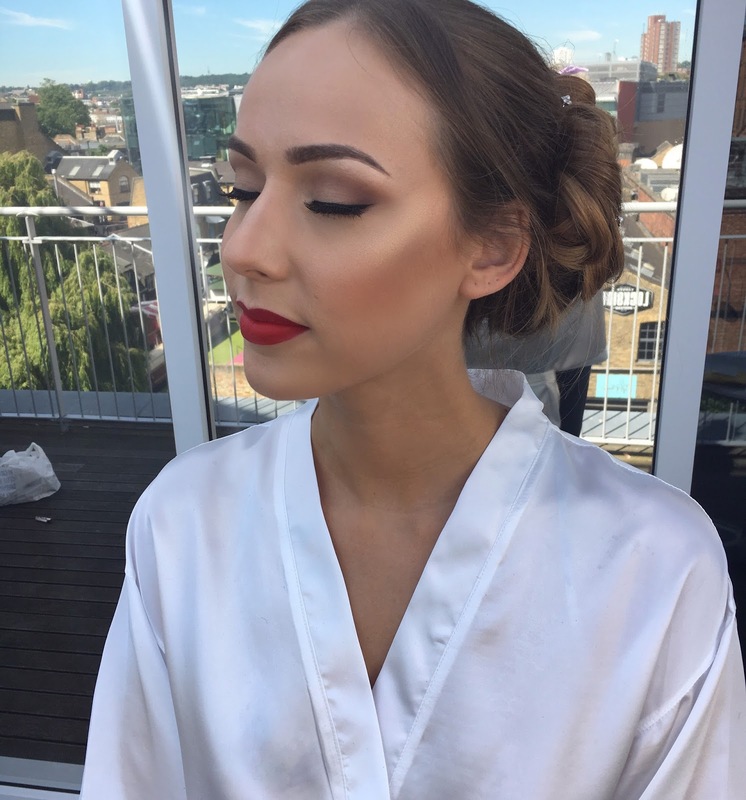 Just remember, if you think it's to early to book your MUA, it never is! type of bride you want to be. Use Instagram and Pinterest to save the looks you love so it's easy to show your artist when you finally meet. Don't worry if you're not to sure what you want to go for, your MUA will advise you on what suits you best, just make sure you explain what it is you like and don't like in terms of make-up. Try and get yourself a trial booking in the morning so you can see how it lasts through the day. Check for any excessive shine that may come though or product irritation and let your make-up artist know so he or she can make some changes. It is perfectly fine to get a spray tan for your big day, I mean who doesn't want that summertime glow, but please please test it out first! Get one a few months in advance to see how it'll look on the day! There is nothing worse then getting a spray tan a couple of days before the wedding and ending up orange! Tip: If this happens do-not-panic! Get yourself down to your local supermarket, find yourself some Lemon juice, squeeze the bottle into a lukewarm bath and just bathe in it girl! Do not come out of that water until the water itself is orange! get your spray tan a few days before your actual wedding day. 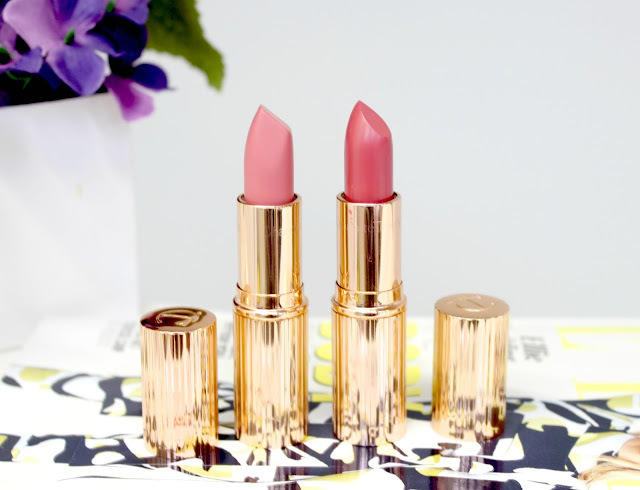 Find your own perfect lip colour. Your make-up artist will advise you on your perfect shade anyway but if you have a preference that is fine. It's probably the only thing you're going to top up during the day so buying your own and having it on hand is probably best. 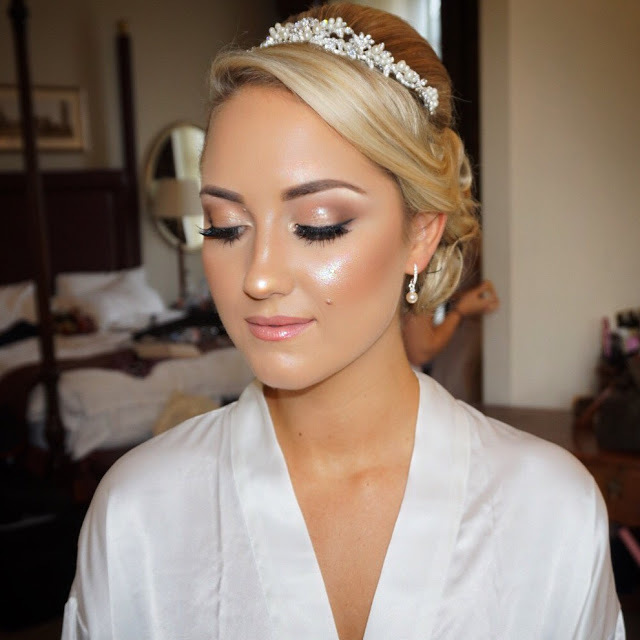 Keep skin fresh a glowy on your big day using creamy textures on the skin rather then powders (use powder only where needed. e.g around the nose, or t-zone). Georgia Armani luminous silk foundation is a great safe option for a bride and opting for a more creamier highlighter such as the Barry M strobe sticks are a great way of keeping skin looking like skin. Pinky tones on the cheeks and lips look gorgeous against white and keeps your make-up looking girly and fresh. Tom Ford have an amazing range of the perfect pink lipsticks for brides. My two favourites being Pink Dusk and Spanish Pink, pink dusk being a true rose pink and spanish pink being more of coral pink. Also try the Stila convertible colour lip and cheek creams. It really blends in well with the skin giving you a natural flush. Use the 24 hour eye base by MAC cosmetics, you won't regret it, it keeps eyeshadow in perfect tact all the way through the night right through to the morning! Waterproof make-up is key. 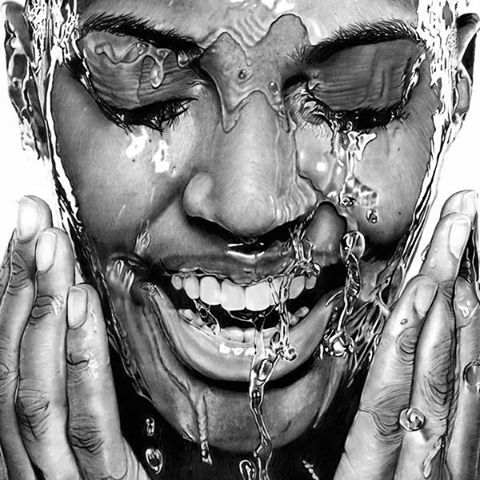 Get as many waterproof products on the face as you can, especially eyeliner and mascara. Weddings can be emotional and we do not have time for panda eyes before the day has even started. The Anastasia Beverly hills Waterproof creme colour eyeliner is amazing and does not budge, teamed together with the Maybelline colossal waterproof mascara! Don't let your make-up change how you look, you still want to look and feel like yourself just prettier and more fresh. Get one of your bridesmaids to have little bag of essentials ready for you at hand. Your lipstick and lipliner, powder, oil control sheets and possibly some rescue remedy are things you could have in your bag. When: Get bag ready one night before wedding and pack bag as soon as make-up is over. When getting your hair and make-up done let that be your place of peace and quiet. That means phones down and let your maid of honour step in and deal with anything that needs to be sorted. It is the only moment of the day you will actually have time to yourself. It's also a lot easier for your make-up and hair stylist to get you ready in perfect timing. Fake lashes are amazing in pictures, I would defo advise them. I get a lot of brides asking me if they should get individual lashes applied for there wedding day. I would say yes, if you want to that's fine. Their great also if your jetting of on your honeymoon right after your wedding day. Try not to get them to thick and long, it can sometimes make eyes look to heavy and takes the focus away from the eye makeup itself. I myself prefer a good old strip lash, Ardell demi wispies are always a safe option for a bride giving a feathery natural look. Land of Lashes and Doll Lash also have a fabulous range of lashes if you really want to stand out. 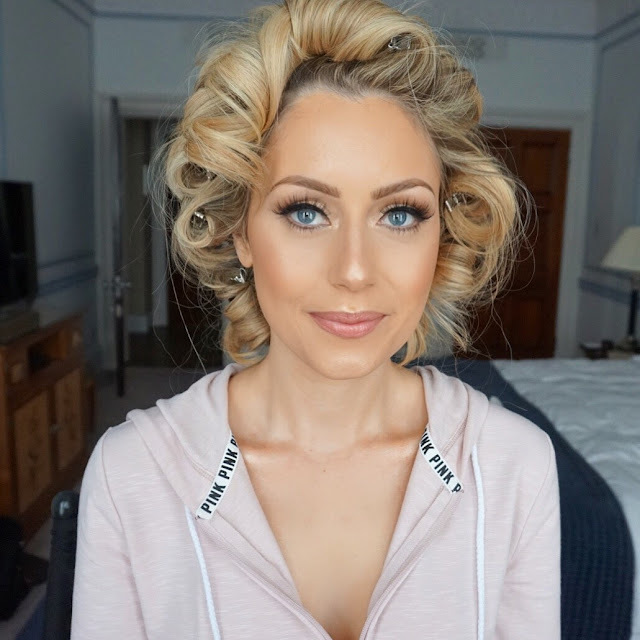 When: Individual lashes a few days before wedding, strip lash is applied on the day of wedding. 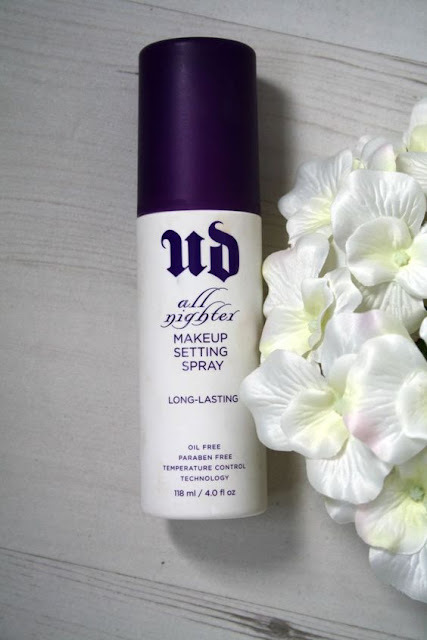 Use the Urban Decay all nighter spray after your make-up is done. It really does keep your make-up locked on all night. 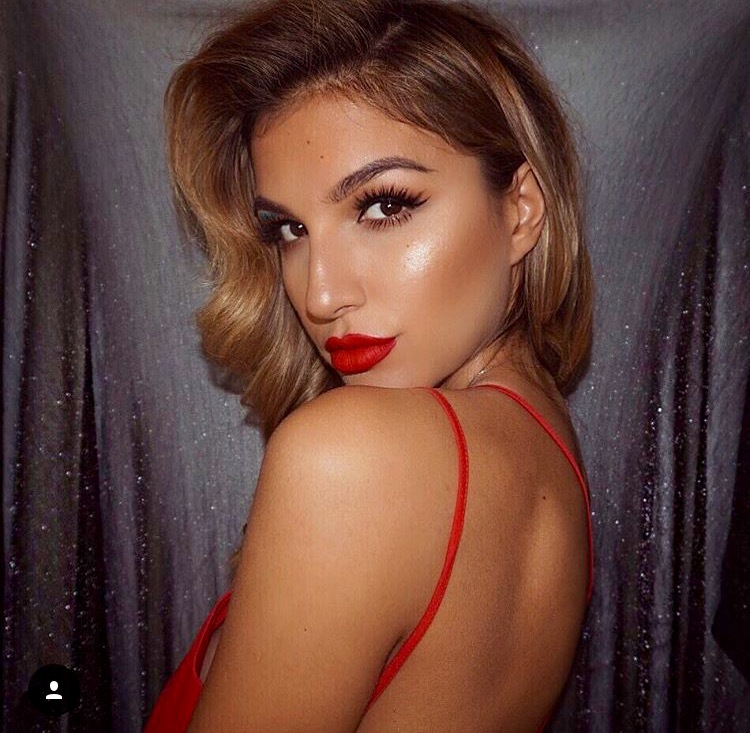 Apply a slight sheen/shimmer onto your shoulders and collar bone, It creates the most beautiful sheen in your pics and just finishes off the look. Mix a small amount of coconut oil with Mac Daddy's artist couture diamond glow powder highlighter. Make sure you take a look at where the dress sits before you do this! You don't want any product transfer. Drink lots of water months before your big day. It really does keep skin plump, clear and hydrated. Prep your skin as soon as your feet leave your bed that morning. Start that morning cleanse way before your make-up artist gets to you. Tarte do amazing under eye rescue patches that sooth and reduce any puffiness around the eye area. leave them on for 15-30 mins then apply a hydrating sheet mask for another 15 mins. 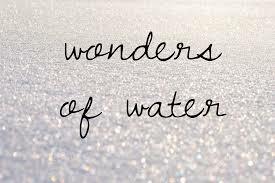 Garnier have an amazing one that gives an instant blast of hydration. 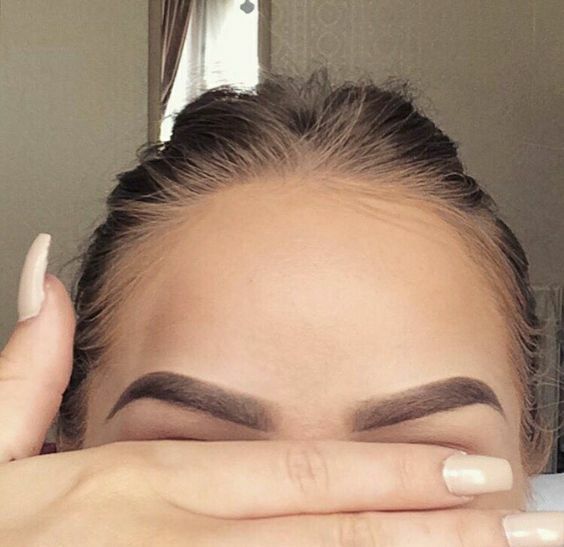 Take care of your brows. 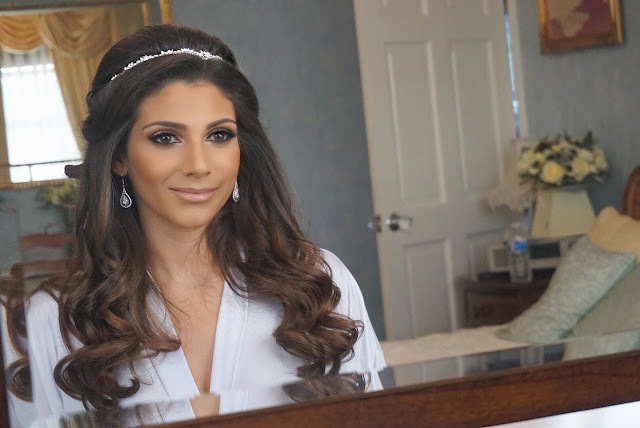 If you have to grow out your brows before your wedding do it. 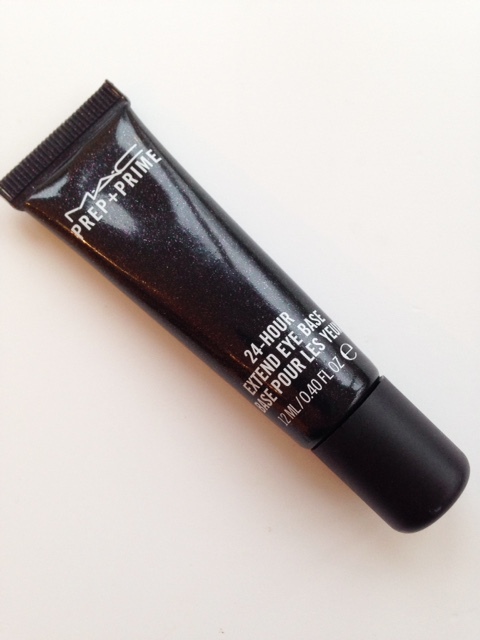 It makes a huge difference to your make-up application. I know its daunting growing them out but its worth it. Try getting HD brows to help you along the way. HD brows is a 7 step eyebrow shaping treatment that focuses on the shape and design of your brow. It involves tinting, waxing, threading and using specialist products from HD brows collection. The best HD brows I have ever seen is at Beauty Rehab in Muswell Hill where your beautician will help you reach your brow goals for your big day! I would advise looking after your skin a few months or weeks before but try to stop any facials at least a week before your actually due to get married. Facials bring out toxins that are sitting underneath your skin, so having a facial so close to your big day can bring unwanted pimples. 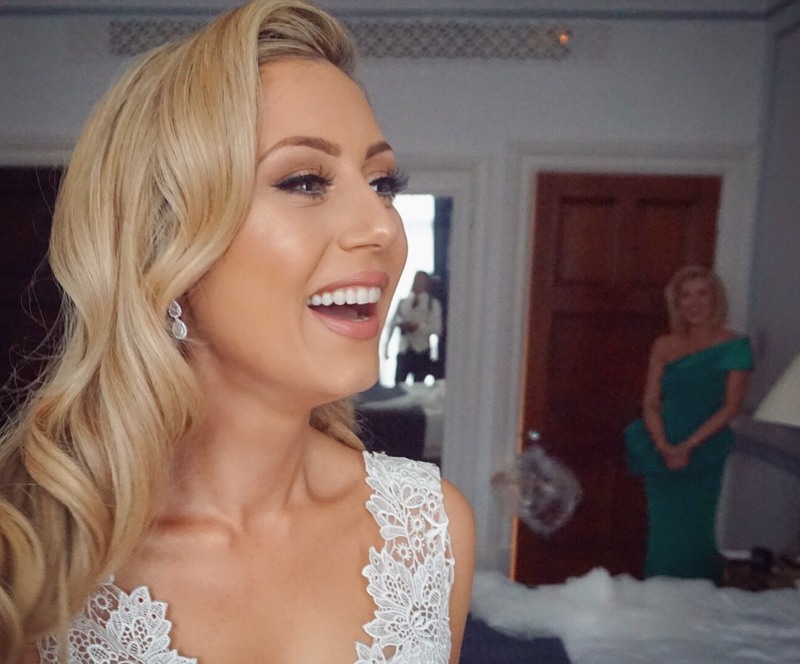 Oxygen facials are great just before your wedding day. It gives skin an instant boost and helps pores appear less visible. Lastly..... don't forget to enjoy your day. Through all the stress of organising a wedding the day finally comes where there is literally nothing left to do but marry the love of your life. The day goes so quick you literally blink and its over so it's so important to enjoy it, smile and laugh your way through the day. That is where your real glow comes from. Cost of the memories you'll make: Priceless. Nice Information!! 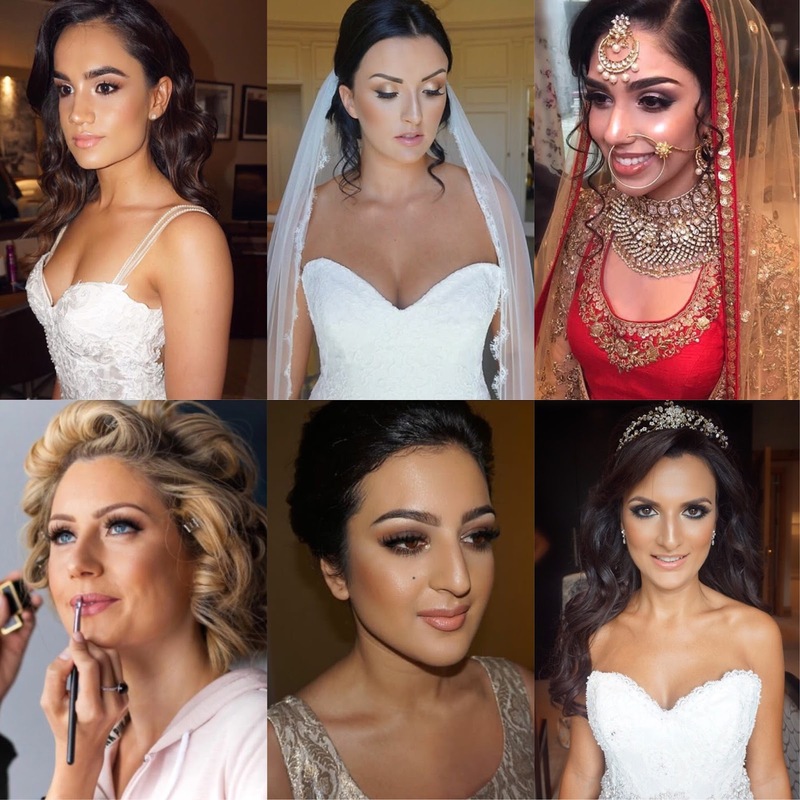 I read your Interesting blog its very effective and Useful Information of bridal Makeup thanks for posting it,Looking For More Blog. Thank you for the most valuable information....You must have done good research for the work, I appreciate your efforts..